Do They Know It’s Christmas sang the stars of Band Aid II in 1989, the year Land Rover launched the Discovery. 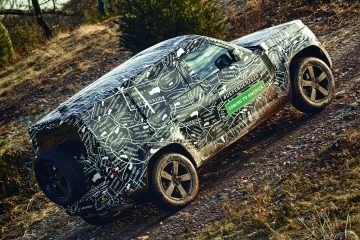 The new model filled an important void for the company and its sales volume has remained vital to Land Rover’s success in the marketplace — and more importantly, with enthusiasts. 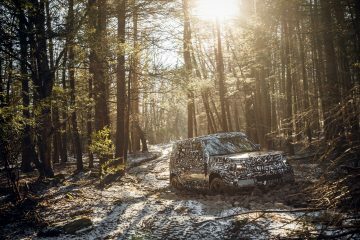 Land Rover continues to engineer, design and manufacture vehicles that defy expectations and seduce people into joining the Green Oval community—while, at the same time, startling enthusiasts to confront the future. 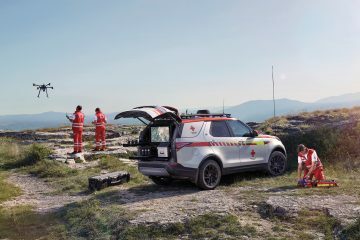 The changes between the Discovery II and LR3/4 took us a while to accept, and it might be the same with the Discovery 5. 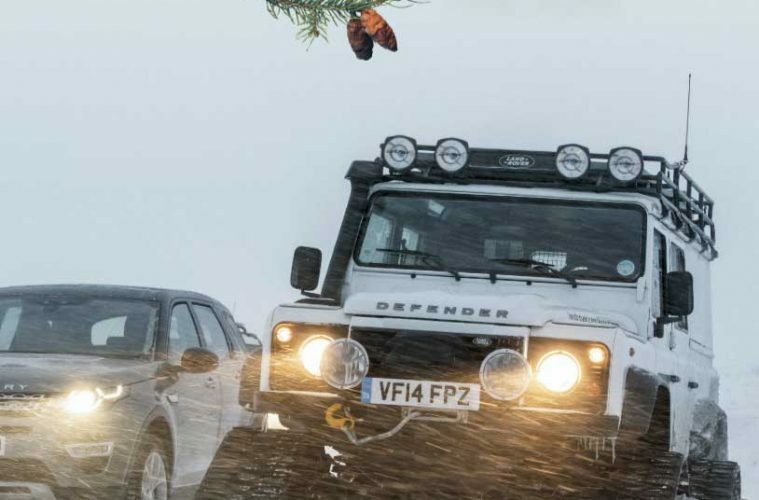 This holiday treat from Land Rover (diesel engines!) has just been introduced as we go to press, and we think you’ll be as excited as we are. Our appreciation and admiration for the Green Oval lies partially in what it makes possible for us. 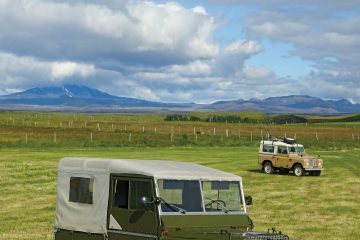 Thompson Smith, Rovers Magazine Creative and Art Director, toured Oregon with his wife, Donna Renaud, this past summer in the perfect vehicle—a Range Rover complete with a roof top tent. We think you’ll want to book your own trip after reading his stories and viewing his photography. 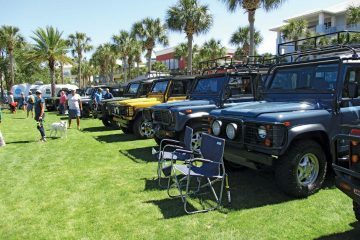 When Land Rover enthusiasts gather together, it’s usually for the opportunity to get away and head off-road. The Rover Owners Association of Virginia (ROAV) spent many weekends preparing the trails and organizing the details of their annual Mid-Atlantic Rally (MAR). 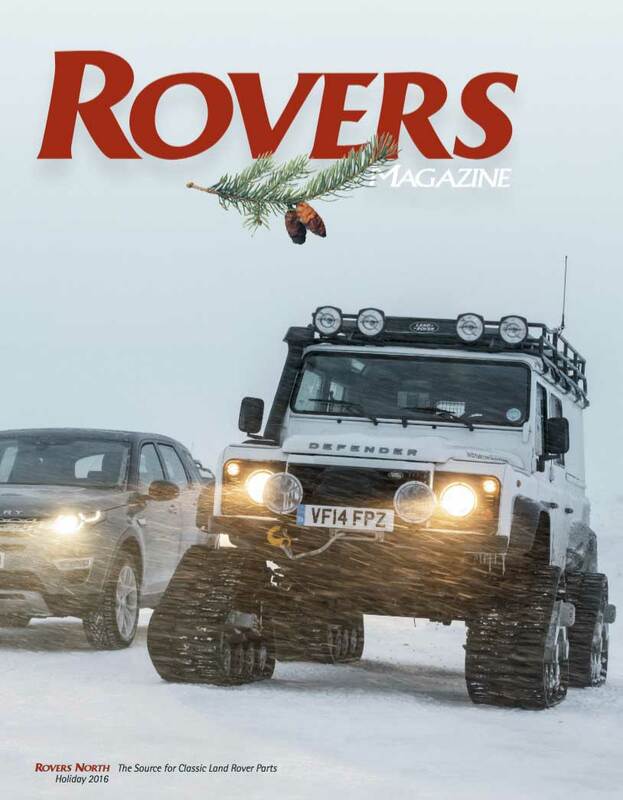 Once again, Rovers North created and sponsored the Road Tax Vehicle (RTV) trials course. 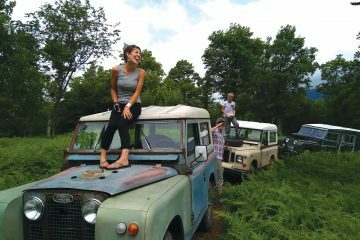 This staple of British off-road events proved hugely popular again, a wonderful complement to the miles of off-road trails in the hills of southwestern Virginia. We hope you enjoy the coverage of this terrific event. 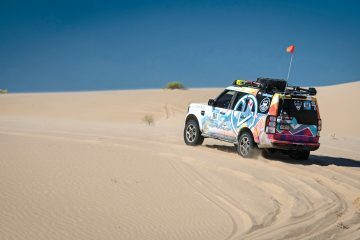 Our coverage of the Rallye Aïcha des Gazelles in previous issues enabled us to meet the team behind the new Rebelle Rally (underway as we go to press) and the record-setting Project Speed Range Rover Sport SVR—over 140 mph on a racing bike! We think you’ll enjoy reading these exclusive interviews as much as we did conducting them. We loved spending time with the wide variety of enthusiasts we met at this year’s Muddy Chef Challenge, labeled by its organizers as “Top Chef Meets Top Gear.” This heady combination of glamping, culinary arts, sightseeing and off-roading took place in the scenic countryside of the historic Lime Rock Park Race Track in northwestern Connecticut. We ate, drank and drove until we were stuffed, and we hope you enjoy reliving it with us. That’s where we met attorney Matthew Moisan, who lives and works in New York City. He wanted a “more analog life” so he set about to find his favorite vehicle, a Range Rover Classic. The fact that his preferred one resided in Birmingham, AL, didn’t faze him one bit. As you’ll read, it led to big changes in his life. It’s also where we met up with the British international adventurer Sam Watson, who shared his recent trip across America in this issue. 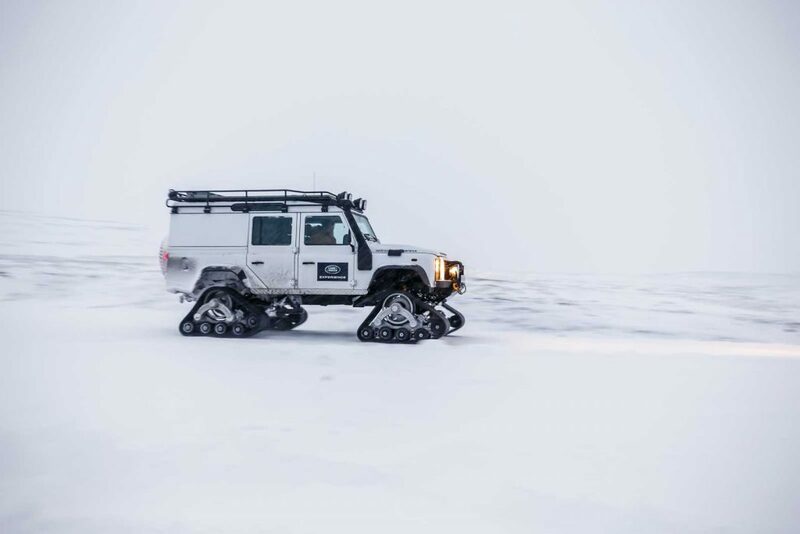 No matter which Land Rover model you enjoy, from Series to Defender, Range Rovers and Discovery/LR’s, your Land Rover makes every moment behind the wheel a special drive, off-road to adventure or on-road during your daily commute. Happy Holidays. We send our best wishes to you for a joyous Holiday season and a sincere thank you for letting Rovers North be part of your family’s Land Rover experience.